We have talked about it for six months, and worked on it for much longer than that, but today it is finally here – Tracealyzer 4! 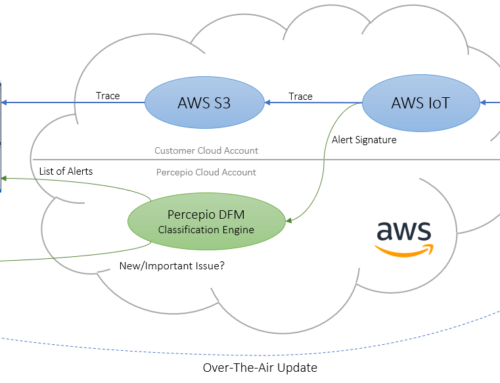 Starting today, you can download the new version of Percepio’s powerful visualization tool and try it out for yourself. If you use Tracealyzer today, the first thing you will notice with Tracealyzer 4 is its completely redesigned user interface. Or maybe the speed; it loads large traces much faster than the previous version. 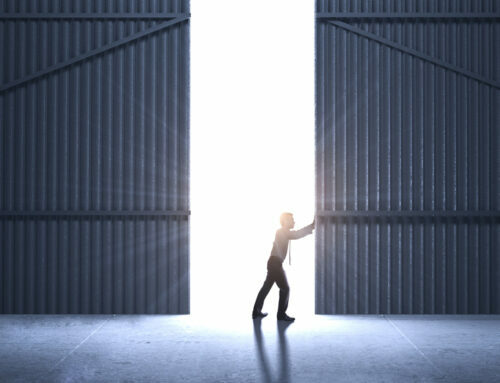 But don’t stop there, there are a lot of new possibilities to discover beneath that interface. 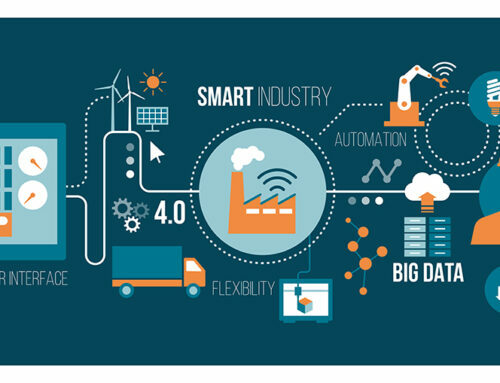 Monitor your application over long test runs, spanning hours, days or even weeks, and see analysis results, such as task execution times, immediately. Find interesting spots in the new trace preview and drill down into the details using the full power of Tracealyzer. View the trace live while recording. Pause individual views to zoom in and inspect details while recording continues in the background. This way you can spot issues in the trace directly as they occur. 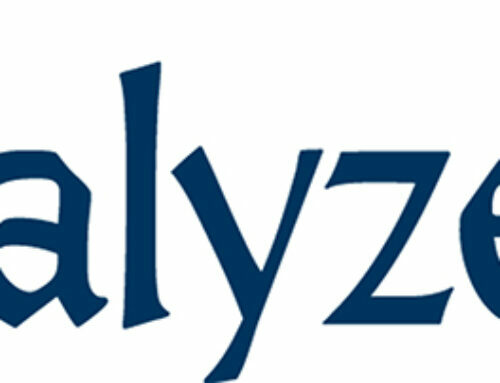 Tracealyzer 4 provides better support for tracing Internet-of-Things devices and other connected applications with new awareness of network and I/O events. 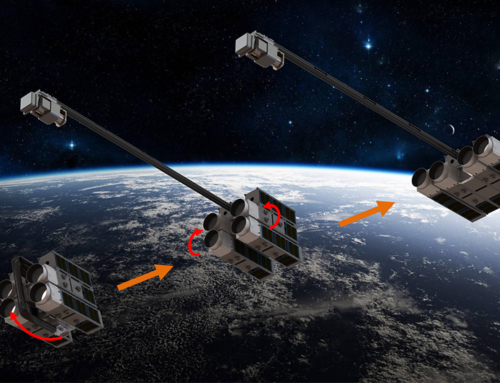 This allows for visualizing communication data rates over time, as well as the runtime interactions between tasks and communication interfaces like TCP sockets. Adapt Tracealyzer to your specific use case and see what really matters to you. Tracealyzer 4 allows you to define custom intervals that highlight and report the time between selected software events. Moreover, with user-defined state machines you can visualize any state information in the trace, from software state variables or logged hardware states, either as state transition graphs or shown on a time line, much like in a logic analyzer. You can read more about these features, and see some of them demonstrated on video, on percepio.com/this-is-tracealyzer-4/. 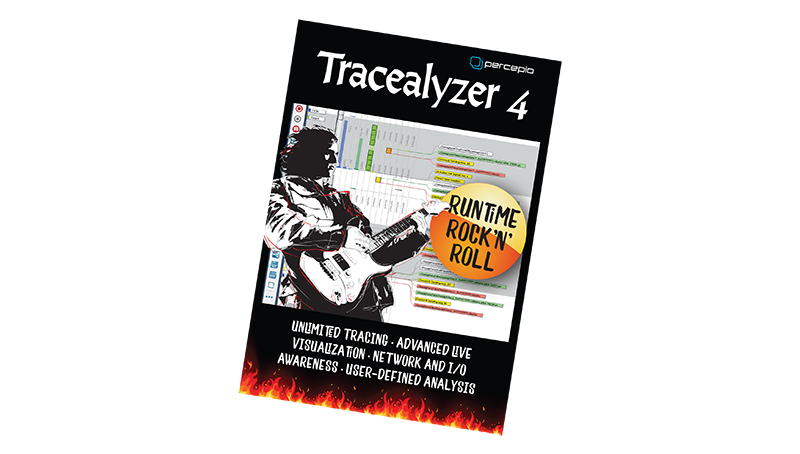 Or download Tracealyzer 4 and try it out; a free 10-day evaluation license is included with every download. Tracealyzer 4 is initially available for FreeRTOS, Amazon FreeRTOS and Arm Keil RTX5. Additional RTOS support will follow in the coming months. Prices start at USD 1,695/EUR 1,395 for a single node-locked license and we offer several other licensing options including a heavily discounted academic license for universities – see percepio.com/licensing for details. Existing Tracealyzer customers with an active maintenance agreement are eligible for a discounted upgrade, starting at USD 495/EUR 395. To order or request a quote, send a mail to sales@percepio.com. If you bought Tracealyzer 3 on or after 1 Nov. 2017, you may qualify for a free upgrade to Tracealyzer 4. We will contact you within the next few weeks with further information about this.